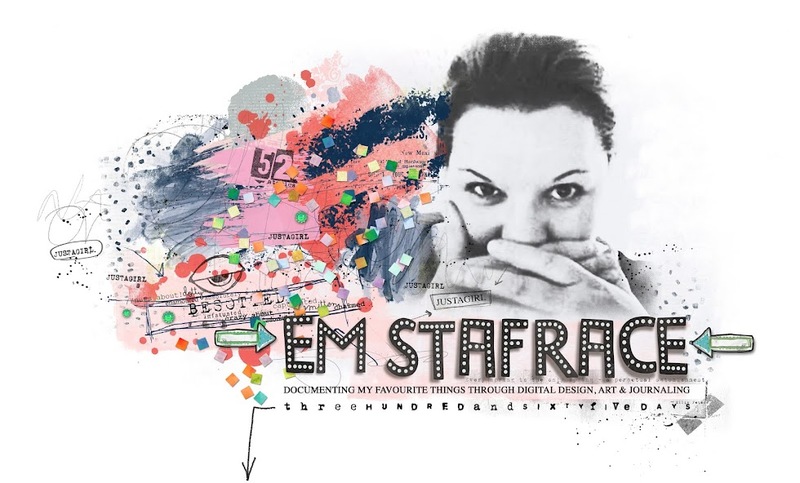 Em Stafrace| Just a Girl with Ideas: WARNING LONG POST AHEAD! Just thought I had better give a kindly warning that this post is a long one! I have so many things to share and rather than doing a post every 2 days I thought I'd save them all up and share in one extra big post. Most of you know my exciting news about being the Digital Guru over at Scrapbook Creations Magazine. The current issue #103 of SCMag contains my first official article so I'm just a tad excited about that he he. If you haven't already taken the plunge into photoshop and scrapped a page digitally, but you're toying with the idea, then this article is a good one to get you started. 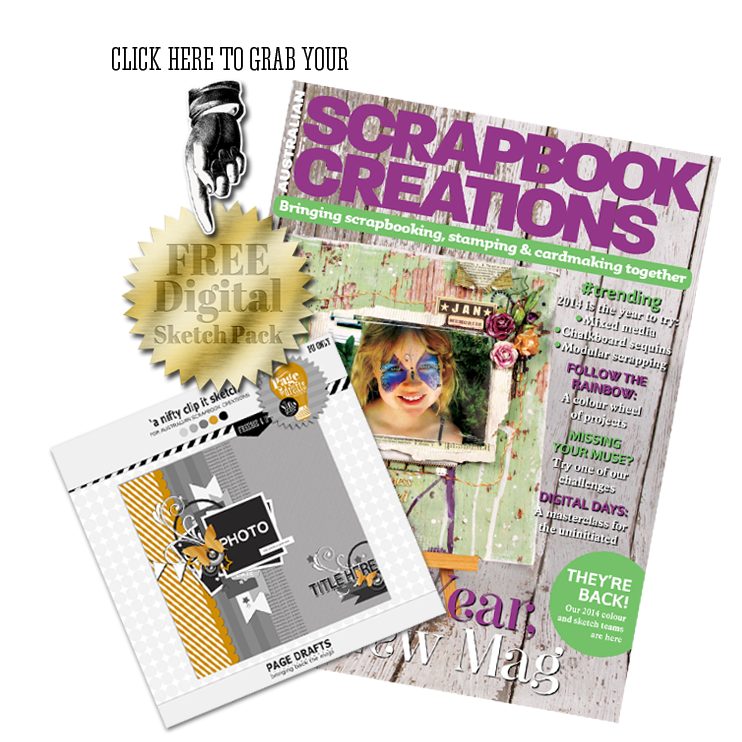 It looks at the basic commands and tools within photoshop, how to download packs, save and store them and then shows you how you can use digital templates to scrapbook your very first digi creation! These days most of us are either time poor or naughty Mr Mojo tends to take leave every now and then. 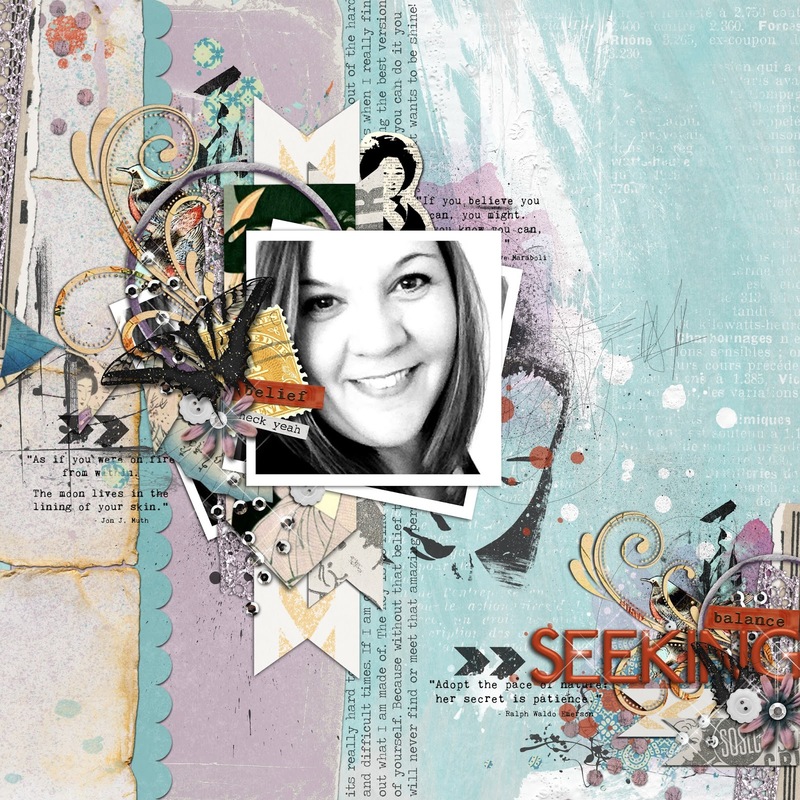 Scrapping with a sketch, whether you are a traditional or digital scrapper, is a great way to resolve those two hiccups. For the newbie to digital scrapping the editable sketch templates are also a fantastic way to introduce you to how the layers palette works in the Photoshop workspace. Once you have mastered the layers which honestly is easy peasy, you are well on your way to navigating photoshop. 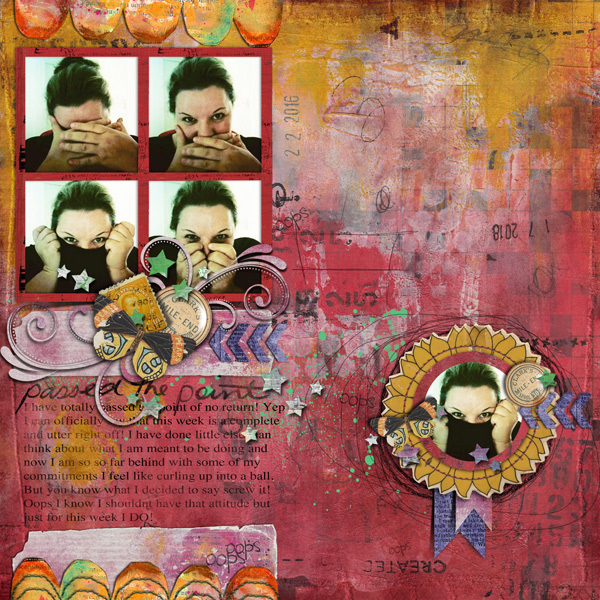 So why not give it a go... grab the free digital sketch pack to add to your collection and then have a play following the stepped out instructions in my article 'Digital Scrapbooking is a Cinch' which you can find in this months issue #103. Here is my page using the sketch above. Oh and if you are O/S and can't get the Australian Scrapbook Creations Mag at your local agent you can subscribe to the digital magazine which you can do by clicking HERE. 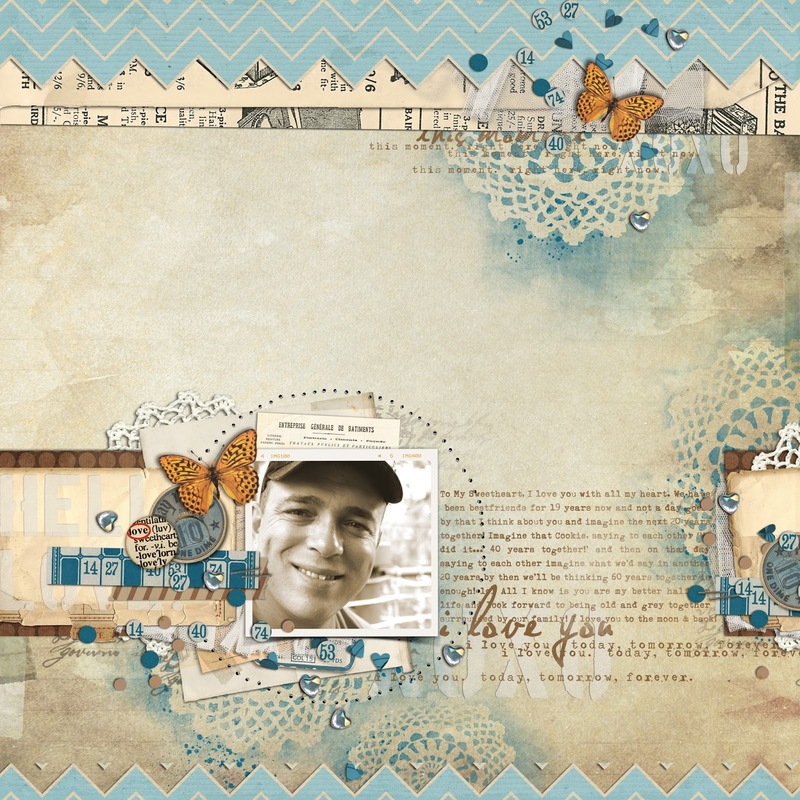 This week Sissy Sparrows released a couple of cool packs of Paper, Clipping Masks and Elements. They are great to combine with any of the Sissy Sparrows kits which makes them really versatile. 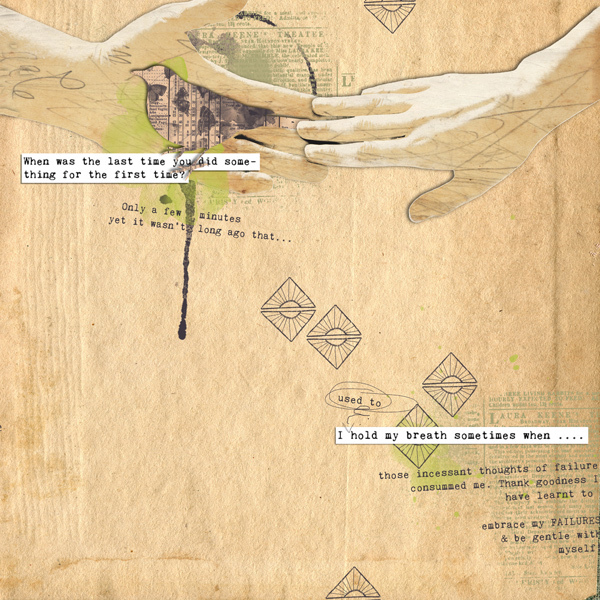 This is the page I created using those packs. 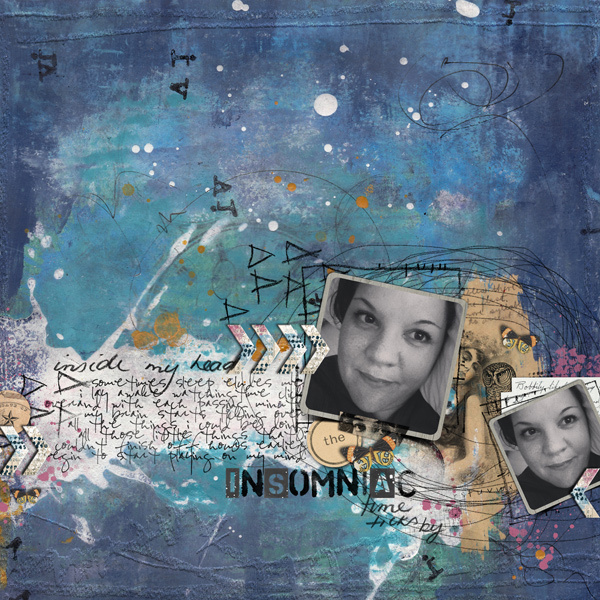 The next two pages were created using Sissy Sparrows release from last week called 'Insomniac'. 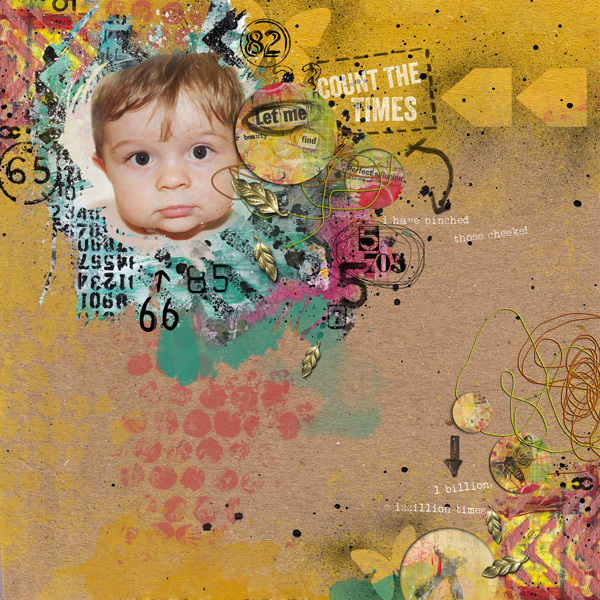 This kit is a ripper, its filled to the brim with delicious papers and elements along with some awesome word art, an Alpha and other fabulous doodling style elements packs. They are perfect for AJ projects. Below are my DT pages using the kit. So there you have it guys, hope I didnt lose you after the first 50 paragraphs lol! Wow, I always love your creations, Em, but I have to say, this last one is definitely my favourite one!!!!! Naww thank you Ezzie, you are such a sweetie MWAH! Astounding...amazing Em! And why on earth would you doubt yourself?? Throw that doubt out the window...yes, open it & get rid of it...it is not needed!!! You are just so energetic, clever, funny & one outstanding laydee! I have been sitting here just looking at your layouts.. so full of wonderful things to see. 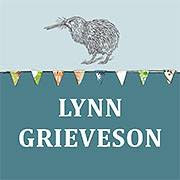 I am still in awe of digi scrapping.. I really love how you have the masking in that last layout.. stunning designs.. love each one.. and I have the SC mag and I look forward to reading your article this month.. I hope your weekend has been good...the weekends just aren't long enough are they!!?? Congrats Em and I just absolutely LOVE your pages! AMAZING!!!!!!!! !